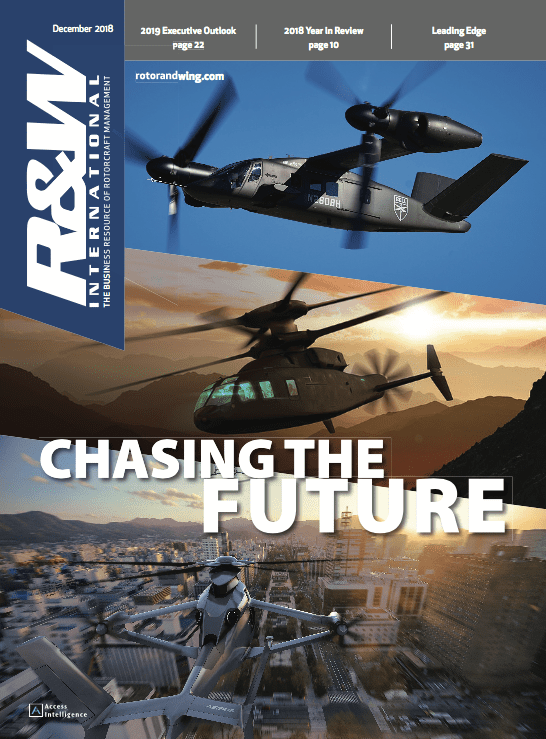 Helicopter companies serving the offshore oil and gas industry forecast a stronger financial picture as oil and gas prices climb, but the companies are hedging their bets by diversifying into other sectors, such as emergency medical services, law enforcement, firefighting, and search and rescue. 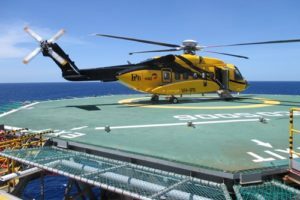 "The downturn of the last few years has presented a number of unique challenges for the offshore oil and gas industry," said Sue Fay, a spokeswoman for Canadian-based CHC Helicopters. "The industry is now seeing indicators of a turnaround. 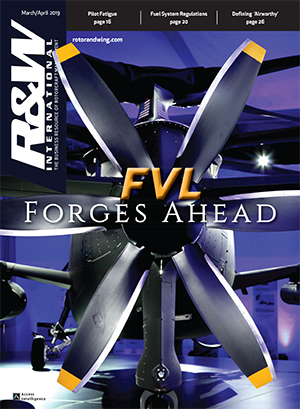 We continue to gain traction as we fully leverage our improved cost basis and build momentum despite a challenging market, while many of our competitors continue to deal with large, idle fleets and increased expenses. Our commercial priorities are focused on winning strategic business and continued diversification of our revenue." CHC filed for bankruptcy protection in 2016 and emerged last year with a recapitalization plan, a new logo and rebranding, and a new board of managers. The CHC bankruptcy proceedings affected Waypoint Leasing, which filed for Chapter 11 bankruptcy protection this week. CHC accounted for 53 percent of Waypoint's annual operating revenues. Waypoint has said that it will sell its assets to repay $1.1 billion in debt. Founded in 2013 and headquartered in Limerick, Ireland, Waypoint has a $1.5 billion fleet of 165 Sikorsky, Bell, Airbus Helicopters and Leonardo aircraft flying with 36 customers in a number of markets, including oil and gas, emergency medical services, firefighting, search and rescue, and wind farm support, among others. 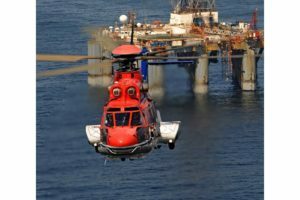 CHC and Waypoint are not alone among helicopter companies significantly affected by the downturn in the offshore oil and gas industry. Last year, Erickson emerged from bankruptcy protection as a private small business. Another offshore market player, PHI Inc., is also keeping a close eye on the oil market. 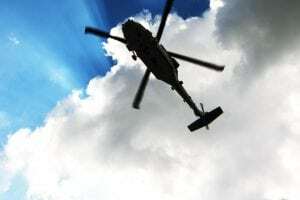 Some shareholders of PHI are encouraging the company to sell its air medical division given a potential rebound in the oil and gas business. 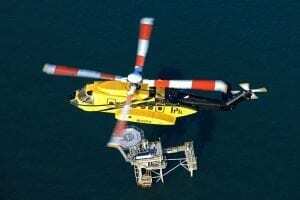 Earlier this month, Bristow Group, another major provider of helicopter services for the offshore oil and gas industry, said that it has signed a $560 million acquisition agreement with Oregon-based, privately held Columbia Helicopters, a provider of heavy-lift helicopter operations and MRO services. Bristow said that the acquisition is the largest in company history. Columbia is to be a subsidiary of Bristow, but will still operate under the Columbia name. 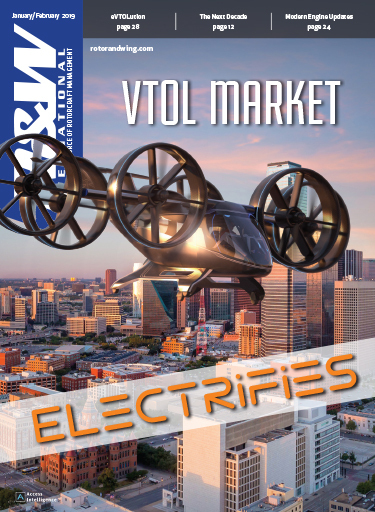 While oil prices have shown a rebound, analysts have said that the overcapacity of underutilized oil-and-gas helicopters over the past few years will likely slow new sales of such helicopters. 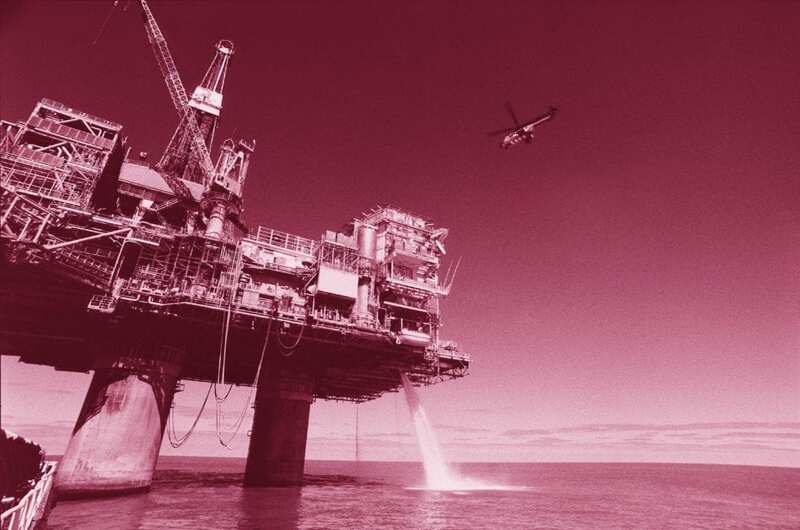 Bristow intends to take the company, which has been offshore oil and gas-centric, in a new, significantly diversified direction. 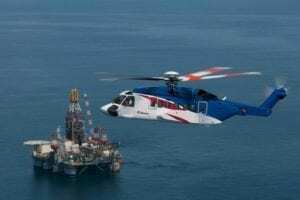 While 67 percent of Bristow operating revenues have been in the oil and gas market, that percentage will fall significantly, the company said. One-third of the new company's cash flow is to be oil and gas, one-third search and rescue, and one-third government and military revenue. Bristow said the Columbia acquisition also will help its oil-and-gas business, as Columbia includes maintenance, repair and overhaul (MRO) services for oil-and-gas helicopters and as Bristow may lease underutilized oil-and-gas aircraft to Columbia. 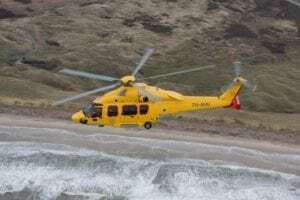 In addition, Bristow said it has returned six of its 11 leased Airbus Helicopters H225 heavy-lift helicopters to lessors. It will return another this fiscal year and the final four in fiscal 2021. Bristow said that Columbia's operational fleet of 11 Boeing Vertol 107s and 10 Chinook CH-234/CH-47Ds will complement Bristow's presence in the offshore oil industry. In addition, Columbia will give Bristow a defense presence, as Columbia is a Commercial Airlift Review Board (CARB)-certified operator, a designation that allows the company to provide outsourced military transport. Columbia has provided charter services for soldiers in Afghanistan and has carried cargo, mail and passengers in the country for U.S. Transportation Command (USTRANSCOM). "The offshore industrial aviation market is experiencing a slow and uneven (geographically) recovery," Adam Morgan, a spokesman for Bristow Group told R&WI. "But we are seeing signs of a recovery. We have seen an increase in oil and gas flight hours in our Americas, Europe Caspian and African regions. Diversification has been part of Bristow’s strategy for some time, as you can see from our UK SAR award in 2013. The Columbia combination further boosts that diversification strategy by creating a globally diversified aviation solutions company." In March, 2013, the U.K. awarded Bristow a $2.5 billion contract for 11 Sikorsky S-92 and 11 Leonardo AW189 SAR helicopters and related training at 10 bases across the country.